The return of winter and snow to Long Island brings with it the need to visit the car wash to clean off all the road salt that dirties up our vehicles. Although there are many to choose from, Press readers voted Some Guys Car Wash the Best Car Wash on Long Island in the 2017 Best of Long Island contest. Mud, grime, filth — it builds up, and before you know it, your car or truck is covered! Long Islanders know that when their rides need a solid washing, there’s really only one place to go, and that’s Some Guys Car Wash! Whatever the buildup, no matter how long it’s been caked on there, Some Guys Car Wash possess the skills, training, and commitment to excellence to get your automobile back to looking squeaky clean and shining as if it was brand new! 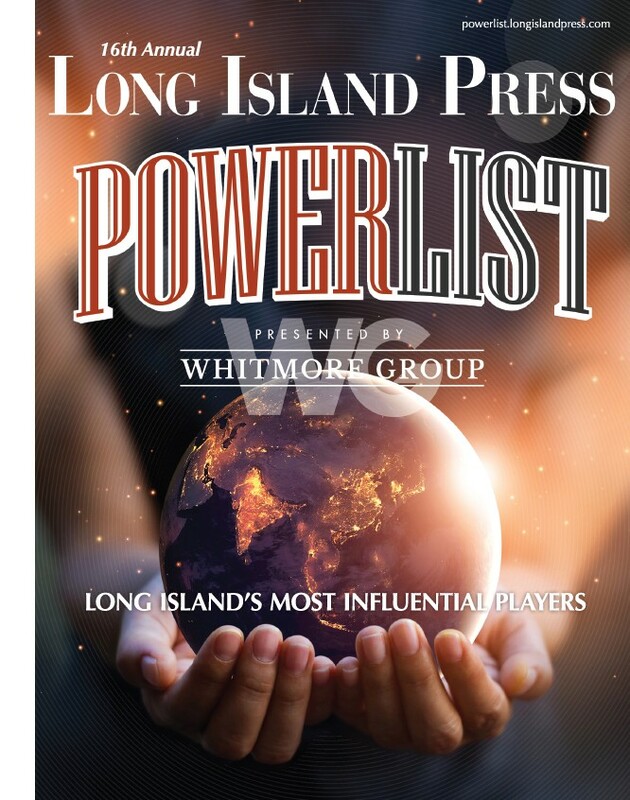 It’s no wonder why Long Islanders have ranked Some Guys Car Wash at the top of this competitive category, now for the third consecutive year! They’re simply the best! 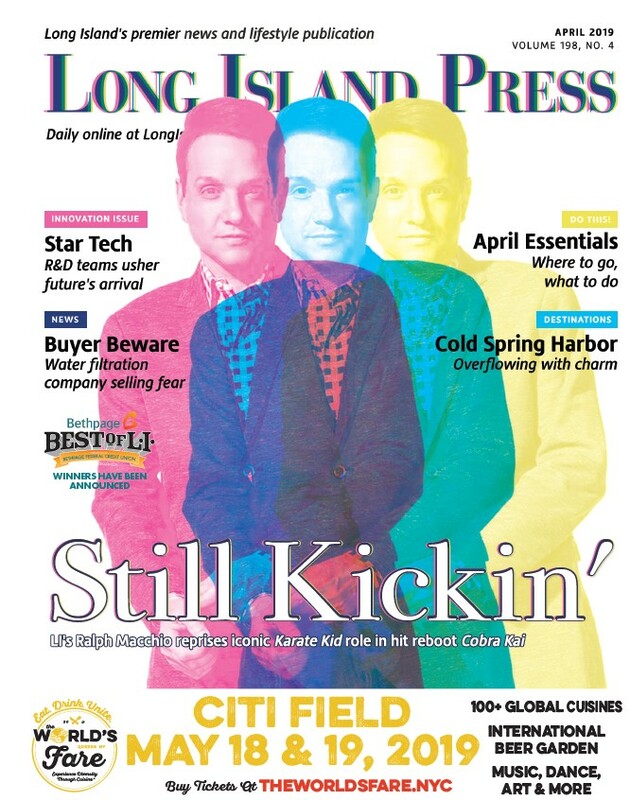 To find all the other Best of Long Island contest winners, visit bestoflongisland.com Nominate your favorite businesses and people in the 2019 Best of Long Island program starting Jan. 1.